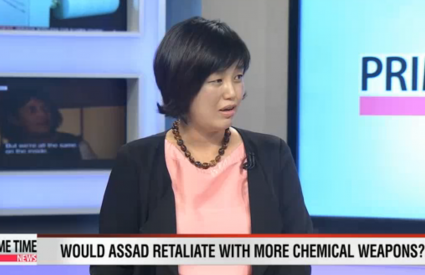 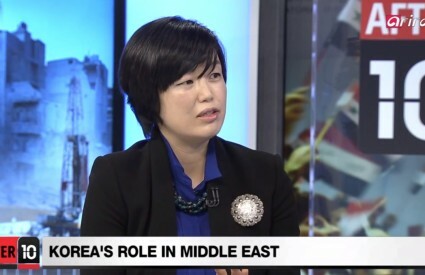 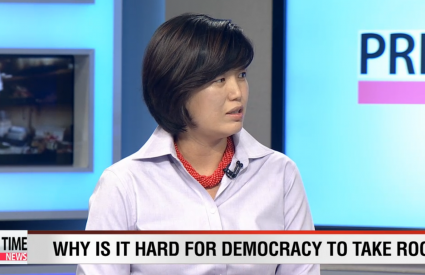 Dr. Jang Ji-Hyang discusses the August 21 chemical attack in Syria and possible US intervention. 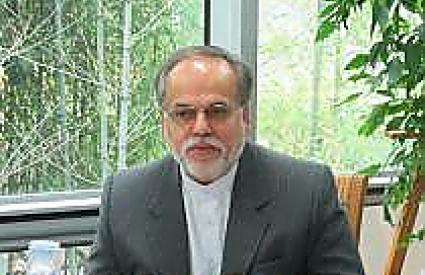 Closed Roundtable with Mostafa Dolatyar, Director General of the Institute for Political and International Studies (Iran). 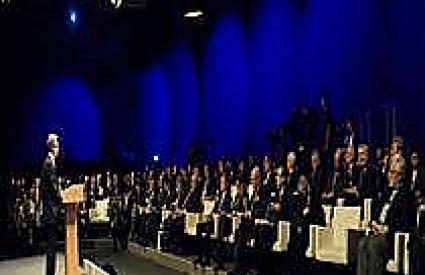 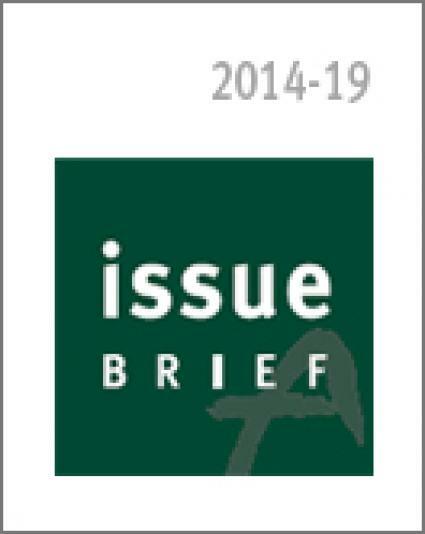 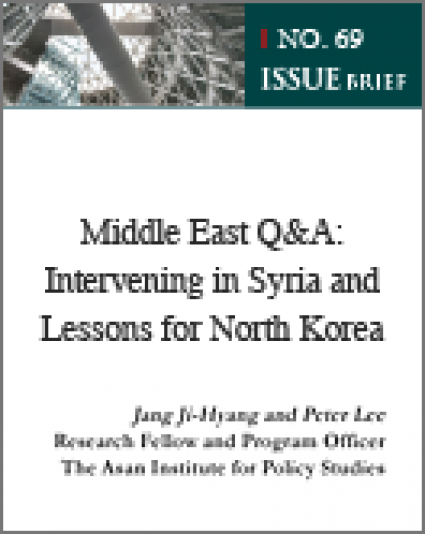 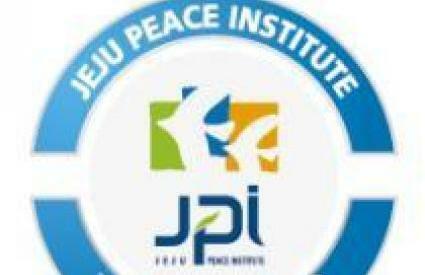 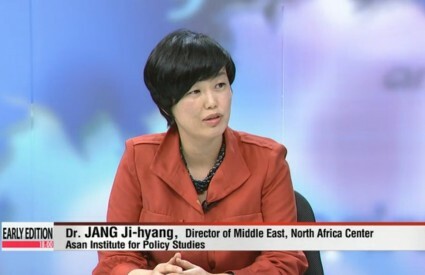 Dr. Jang discusses Syrian civil war and Korean foreign polciy in the Jeju Peace Institute's JPI PeaceNet.